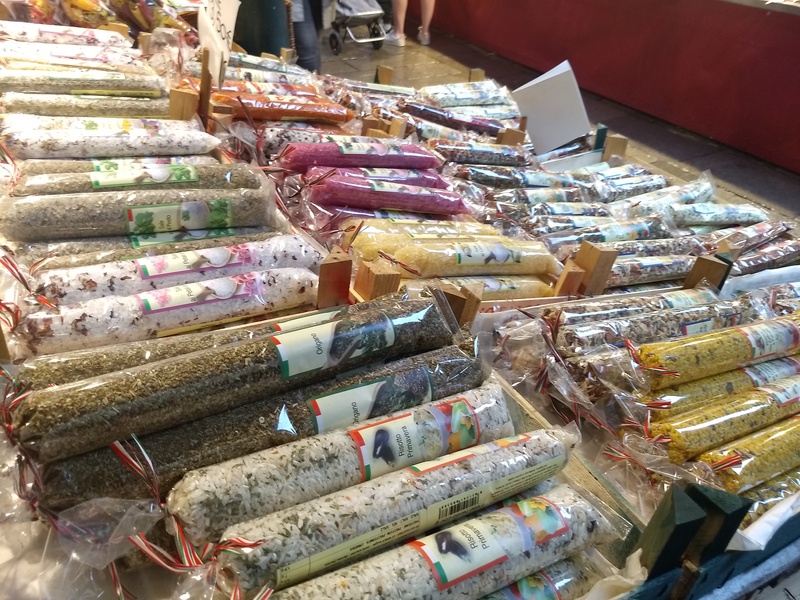 Italian Spices and Herbs in Venice – Food. Travels. More.